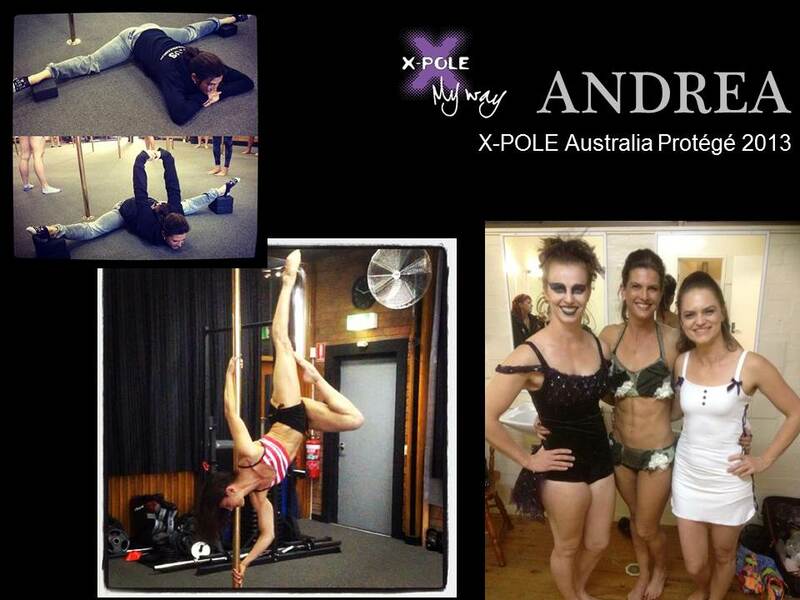 X-POLE Protégés are a select group of talented individuals selected to represent the X-POLE brand as inspiring performers & up & coming talent. 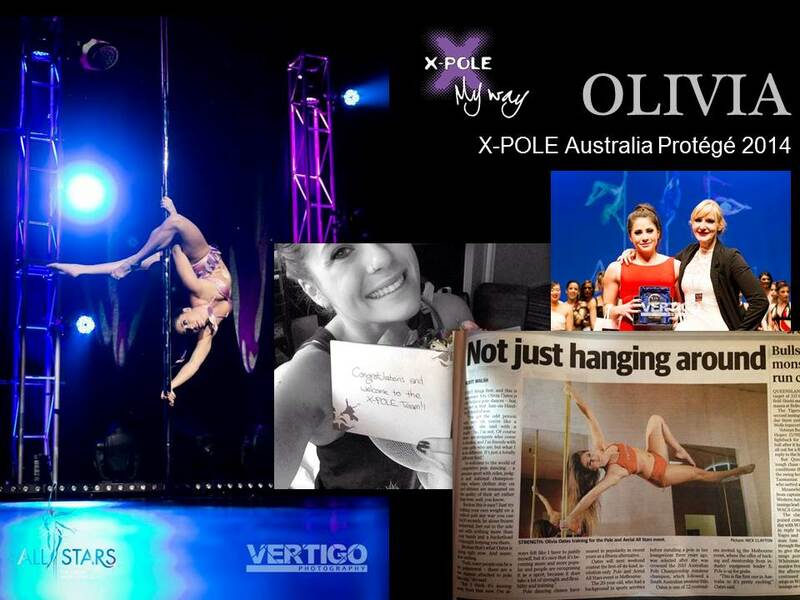 As brand protégés, they are all Australian residents – they will be polers who have an active interest in furthering their pole abilities & encouraging other people to become polers. They will be actively mentored exclusively by our team of Ambassadors & will be included in X-POLE Ambassador events, meetings & will be representing the team & brand on a local state level. 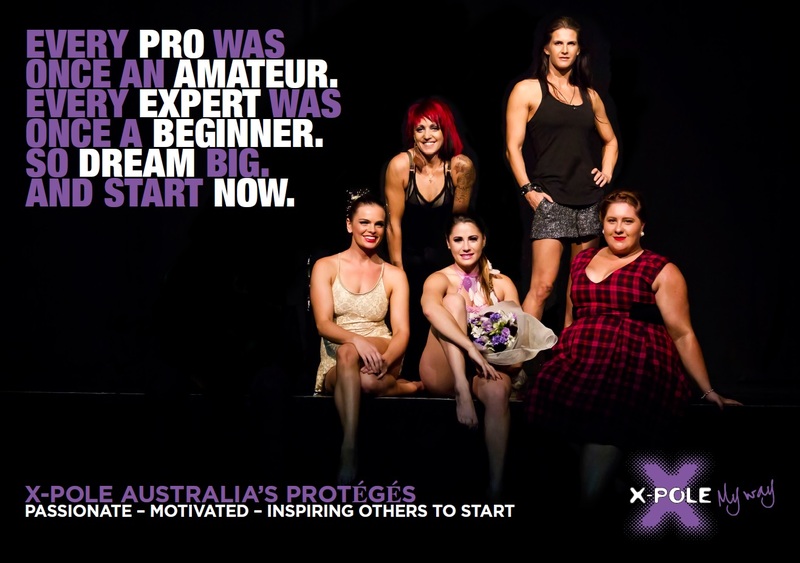 To remain exclusive, like our Ambassador programme - X-POLE Australia will only invite a maximum of 5 polers to become X-POLE Australia protégés (each year). It is our aim to select a small group to work with, to truly help them achieve their pole goals. This is a development programme. These dancers / athletes will be selected for a certain characteristic – whether it be skill, strength, character or drive; & overall – for their ability to further promote pole in a positive way. 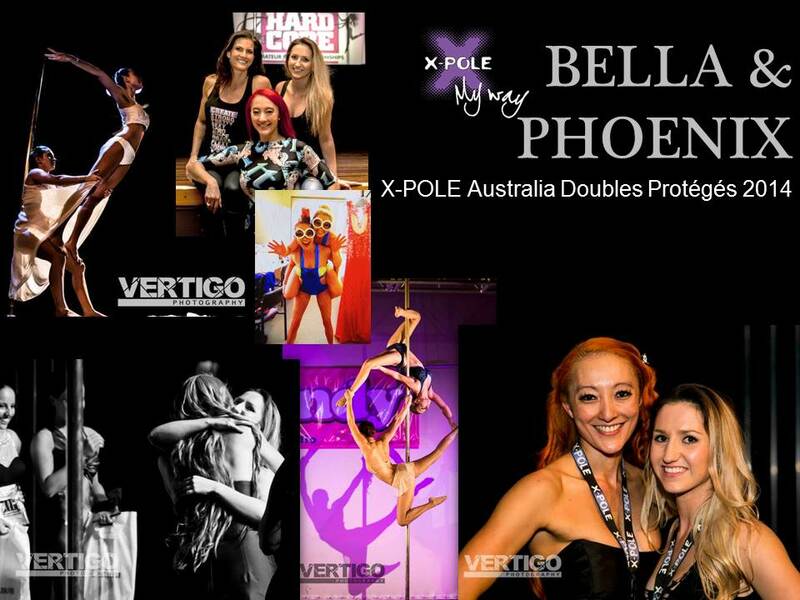 X-POLE protégés, are offered a range of opportunities locally & are promoted as the next generation of Australian pole talent through X-POLE social media, local X-POLE materials & in media releases. Selected X-POLE Protégés must currently use the product & be familiar with assembly & the XPOLE range, should further training be required this will be provided to you. 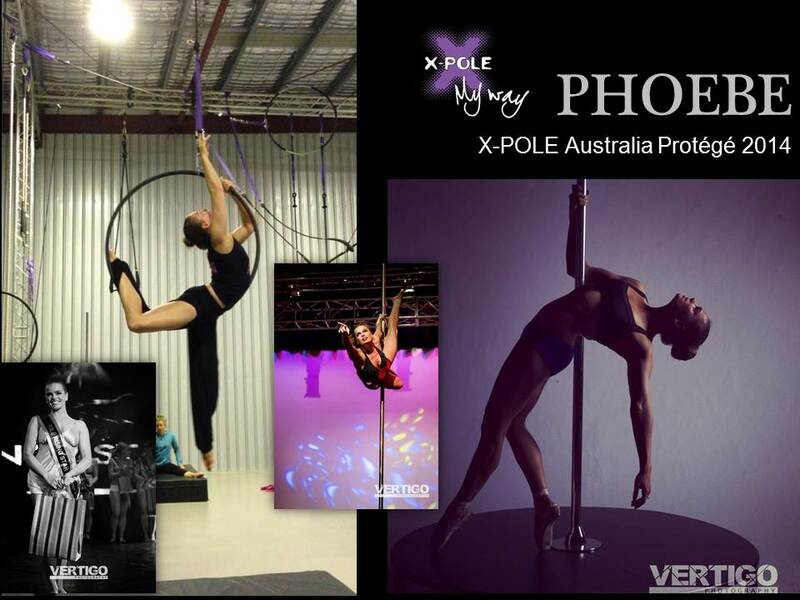 Must not disparage the X-POLE brand, product, Dance4me Pty Ltd, its employees; publically or privately & must keep in confidence any company information until such time as it is publically released. Our Protoge's for 2014 have already been invited. To become a Protege & get exclusive access to our Ambassadors as mentors, you must be invited.